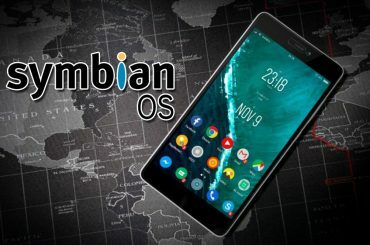 However, the OS has become almost obsolete now, and for a reason. 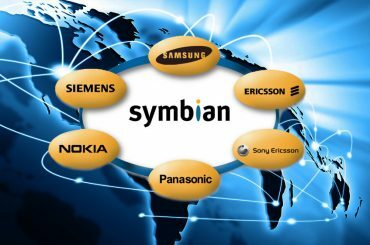 The complexity it involved was way more than its advantages, and therefore, it led to the downfall of the Symbian. The complex coding structure made it difficult in manufacturing a phone easily. A handset took almost 2 years to be manufactured and this was utterly undesirable. 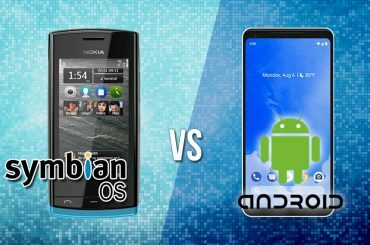 Check out the Origin Of Symbian OS. 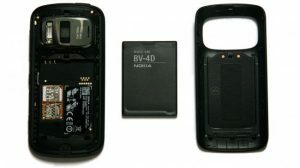 PureView 808 was the last Symbian phone by Nokia. 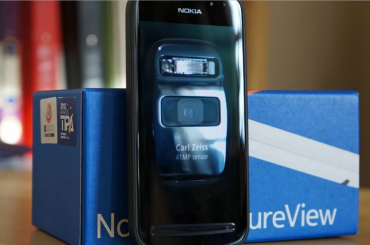 It was launched in the middle of 2012 and it has showcased the imaging capabilities of Nokia to a great extent. The megapixels incorporated in this phone were almost four times the megapixels that came with other smartphones at that time. The phone has a 16 GB storage space, with a microSD card slot. It has a 1GB ROM and 512 MB RAM. The phone weighs 169 grams and 13.9mm thickness. 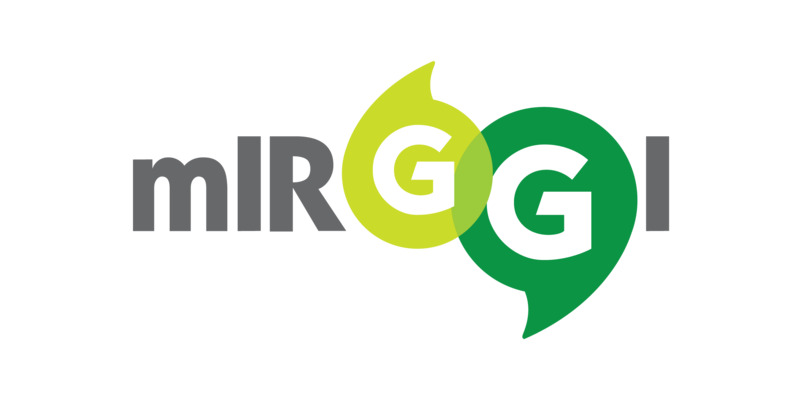 It uses GSM / HSPA network technology. The display is an AMOLED capacitive touchscreen with 16M colors. The phone is 4.0 inches and its cameras have a resolution of 360 x 460 pixels, 16: 9 ratio. 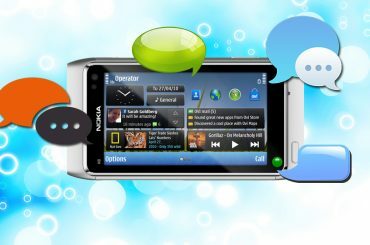 Nokia Pure View 808 provides a battery backup in the standby mode up to 465 hours in 2G, and 540 hours in 3G. And in the case of talk-time, the battery backup is up to 11 hours for 2G connection and up to 6 hours for 3G. 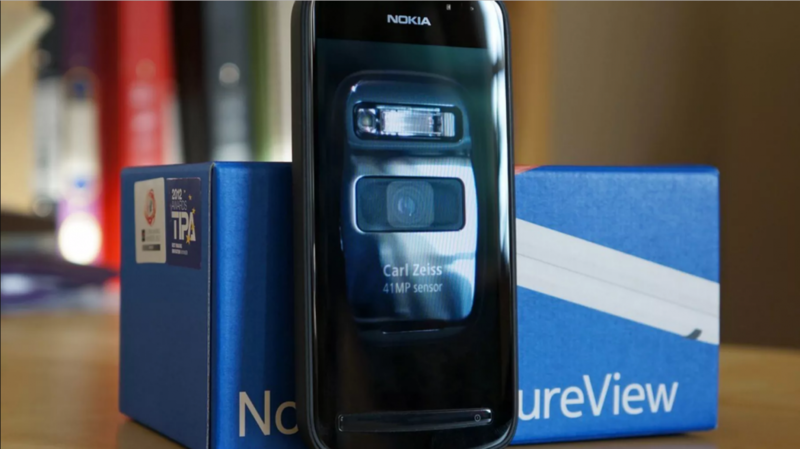 Therefore, the Nokia Pure View 808 has some of the eminent features of smartphones, however, it couldn’t last long due to its unfriendly nature and people took over to Android and iOS.